If we look at the arthistory we can witness more than one variation of art movements, for example ‘Digital Art’. Frieder Nake is the so called “father” of the digital art and gave art another perspective. 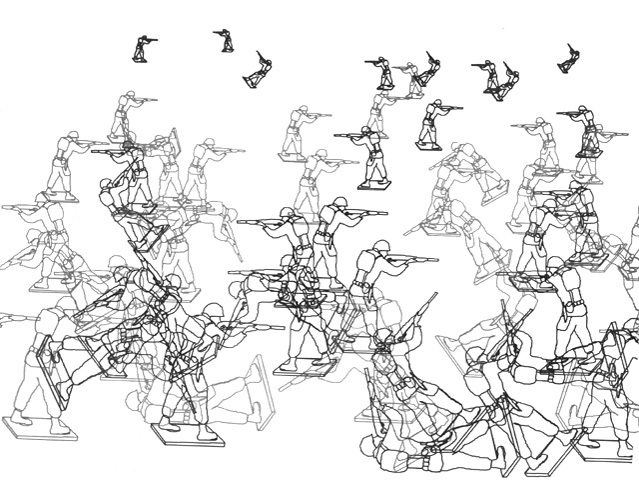 He used machines and algorithm to create his art. He is not the only one of course, there are many names like Manfred Mohr, Charles Csuri, A. Michael Noll, Ben F. Laposky, etc. Now I guess you’re asking yourself how is that artwork of Nake (or of another artist), an artwork made by him? 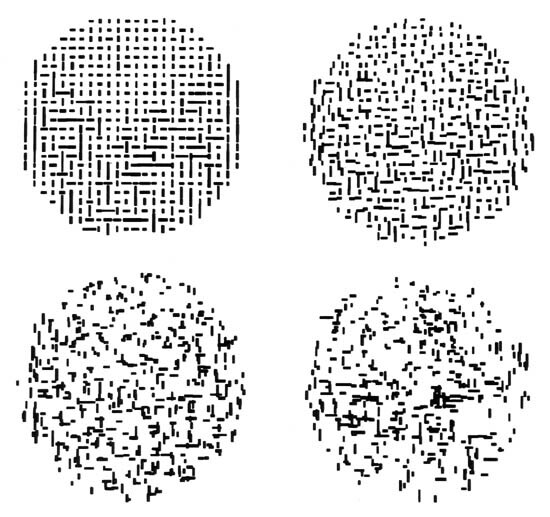 When you make algorithm art, you’re actually describing an object or something by instructions on the computer and those instructions are transferred into the machine. Which leads to the machine typing the instructions in lines, mathematical objects and other directions. So technically you’re the creator of the artwork itself, but it doesn’t have any physical attention by the artist. When you look at the artworks it doesn’t have any visual quality, but simple compositions and empty spaces. It has a huge resemblance of minimal art in my opinion. 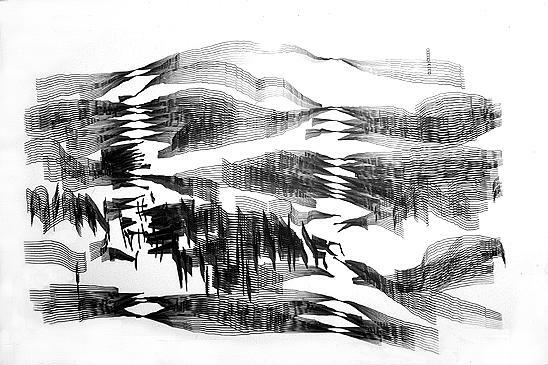 It is static, no organic figures and that’s what I like about this art movement. For me digital art has it’s own visual quality and beauty. There’s no need for words when you want to tell a story, the images can show you. If you’re an artist you probably make sketches before you’re going to start with something definitive. So the first thing you do is draw lines and measure to have a composition or an idea for your artwork. The reason why I’m telling you this is because algoritm art is similar, maybe not step by step but within the steps. We can define something with lines or a good measurement of perspective. We humans always start with measurements, mathematical or not. Even though you have a limited knowledge of mathematics, you will always create one for yourself in your own way. I’m not saying that the world is made by numbers, but to make something perfect you’ll have to go over and over again until it’s something you desire, something ‘perfect’ in your own way. 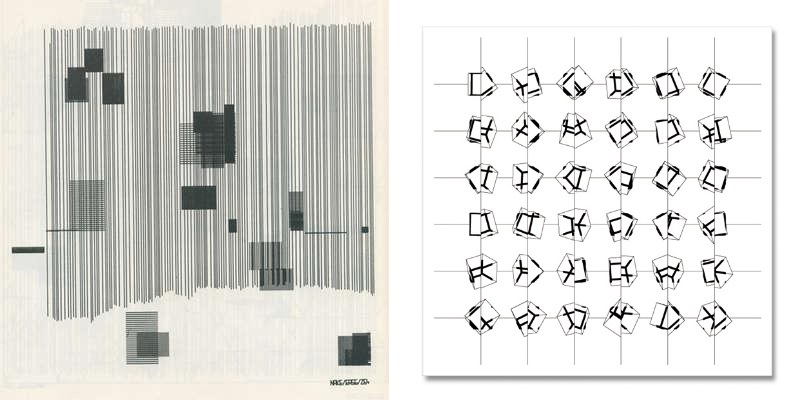 Below are a few of artists who have worked with algorithmic art. By the way, Ben F. Laposky is the first maker of computer graphics and by that using a Oscilloscope. 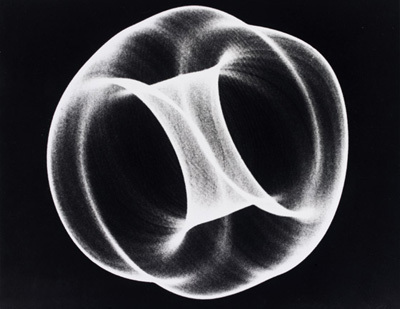 From that moment on, abstract art was born and digital art with the help of some artists. 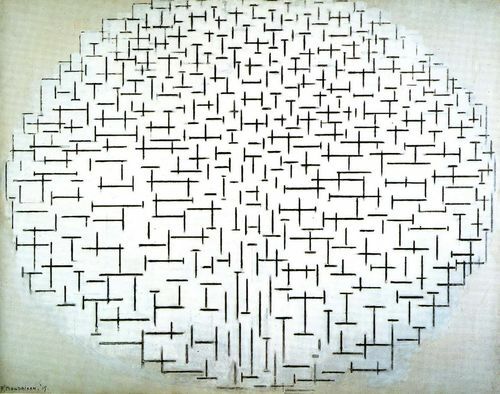 Michael Noll once made an algorithmic simulation of Mondriaan’s painting ‘Composition with lines’. He created this with pseudo random numbers.